niccodea wrote: Converse CDG Play ending in a few hours. YLAup wrote: Barena Dese in a 46. PM me if you're interested and I'll see what I can do. Along with this, I've also got a Kolor unstructured jacket/cardigan for sale. Green, size 2.
biglforlife wrote: Couple of brand new COS wool coats at well below retail. Pair of COS trousers as well. Brand new OL 1940s chambray in 46, bought in-store TKMaxx (priced above the dark navy for some reason) brand new, still with non-returnable tag on. A tad too small for me. 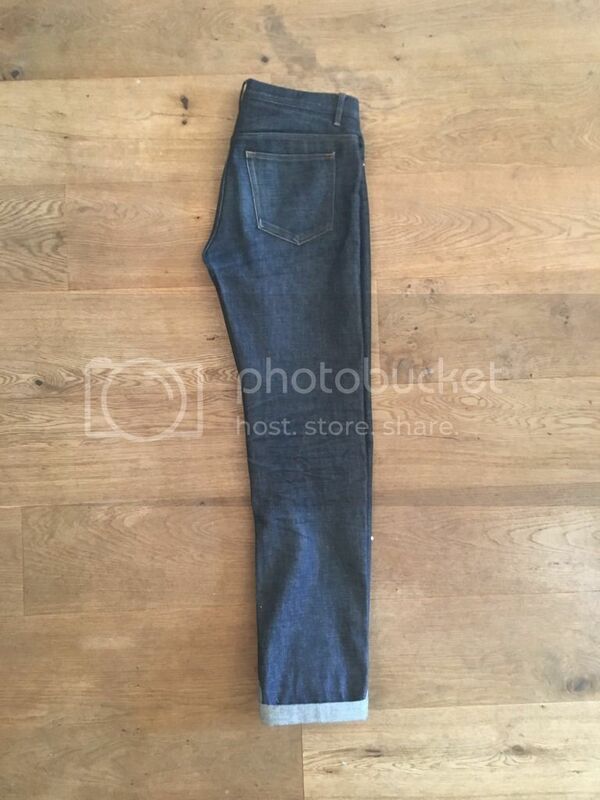 How do APC shirts fit, was going to bid on this?